narnia. . Wallpaper and background images in the the chronicles of narnia club. 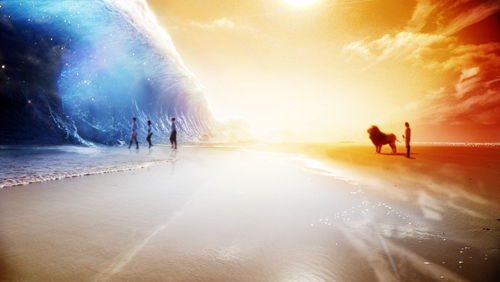 This the chronicles of narnia photo contains air mancur. There might also be sunset, sunrise, matahari terbenam, matahari terbit, pelangi, kegembiraan, and keriaan.